This blog entails how to create a health and fitness survey on Outgrow. This can be useful for folks in the fitness industry who want to study their audience and their needs. What is a Health and Fitness Survey? A fitness survey ascertains the user’s current diet and exercise habits and how they would like to change it. Fitness Clubs can use such a quiz/survey on their website for understanding a potential customer’s requirements and make a custom plan for them. 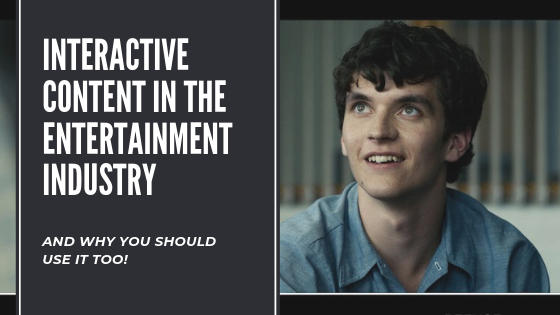 Moreover, they can broadcast such a survey to understand the audience better or simply for attracting leads. 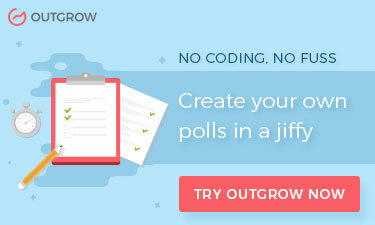 For ease of understanding, let’s create a Diet and Exercise Survey on Outgrow. 1. Log in to your builder and select ‘outcome quiz’ as the content type. 2. You can either use one of the several fitness category templates available under the ‘Select a Template’ tab or build your own quiz from scratch. 3. You’ll be taken to the builder next. Select an appropriate heading, button text, and picture. Moreover, you can choose to use your own logo or not have one at all. You can edit the question titles, their options and see the real-time preview of your quiz. There’s a navigation panel on the left. This is an ‘opinion scale’ type question. You can change the question type to single select options, multi-select options, text input, date/time picker, etc. When you choose a single or multi-select options type, you can also choose how it’d be displayed; namely: text type, image type, icon type. Note: Try to keep your questions as accurately as possible. Short but useful surveys gain more traction. 6. Lead Generation: Add a lead generation form and place it in one of the following places - welcome screen, before results or with the results. Pro Tip: Placing the Lead Generation Form before the results generally result in the highest conversions. 7.Outcome: You can display a thank you message as your outcome and include information about the next steps to be followed if any. It’s recommended to add social share and social media feeds’ subscription buttons. Go to the configure tab and set things for your quiz as you want to. You can change your quiz’ URL or set up a Google and Facebook pixel for tracking your quiz. Furthermore, you can choose to send an automated email to users and/or to self whenever someone takes the quiz. You can also configure your embeds, HTML and 3rd party integrations in this section. 9. Analyze: After your quiz has been published, you can check its detailed performance in this tab. 1. Options Type: Keep the type of your questions as multiple choice questions and avoid having text input questions. Users are the most likely to drop out during a survey when they have to type in their responses. If you need a text input question anyway, include it towards the end. 2. Optional Questions: Keeping your questions skippable increases the chances of a user actually completing the survey. So, even if you don’t get answers to some desirable questions, you’ll at least have some information on the lead to nurture. 3. Outcome: If the purpose of your survey was to say, make a custom diet plan for your customer, they’d be expecting a response from you. So, it becomes vital to share an ETA for the same along with your results. 4. Add Social Share Widgets: It’s highly recommended to add social media share icons and subscription widgets on your results page. Interactive experiences with social share widgets have naturally seen higher shareability and hence higher rates of conversions. 5. Add Your Company’s Email: This is another way of boosting conversions. Just add an ‘email’ button or “write to us” button on the outcome page. You can also pre-draft a message with a subject line that differentiates such emails from others. 6. Ask For a Recommendation: On the lead gen form, you can ask users to recommend the survey to someone who may benefit from it. 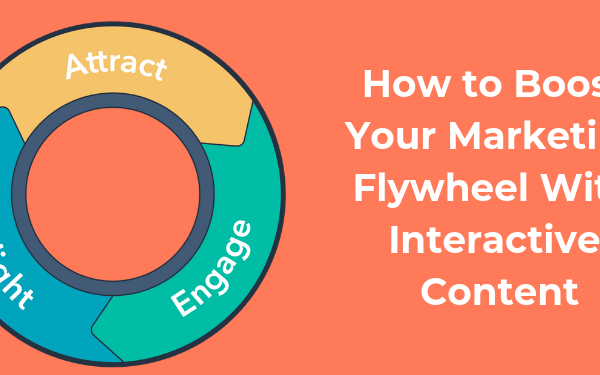 This increases the chances of your interactive experience gaining more traction through word-of-mouth. So get started right away and if you ever have any questions, contact our team through the chat icon on the bottom left corner of our website. 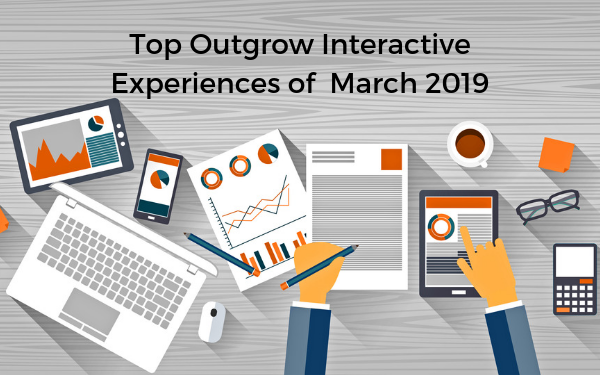 Outgrow helps top brands generate new traffic and improve conversions through custom built price, savings or ROI calculators.